Here at Junebug, our mission is to help you have the wedding of your dreams, and that includes having every detail and every moment captured so you can cherish them forever. Trust us, a professional wedding photographer is one investment you will never regret making! And we’ve made it as easy as possible to find the best photographers in the world using our vendor directory. Ready to hire the photographer of your dreams? We list the best photographers in the world in our vendor directory! As a wedding photography I want to thank you for educating brides on the truth behind free/ cheap wedding phographers. On the other side, just because you pay a lot of money it doesn’t mean the photographer is good. I’ve been in a wedding party where this photographer (who’s been named as one of 30 rising stars in Canada and a gorgeous website) charged a huge amount but didn’t come prepared (was missing a bunch of critical lens like anything wider than a 35 F1.4) and the results were terrible. This! I really appreciate that Junebug has published this, I agree – There are No Do-Overs. Thank you for sharing this. 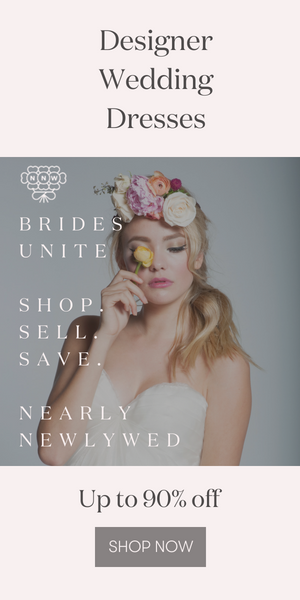 So many brides regretted having a cheap photographer just because they wanted to save some money. A portrait session is something you can always repeat, but your own wedding… no one can turn back time.